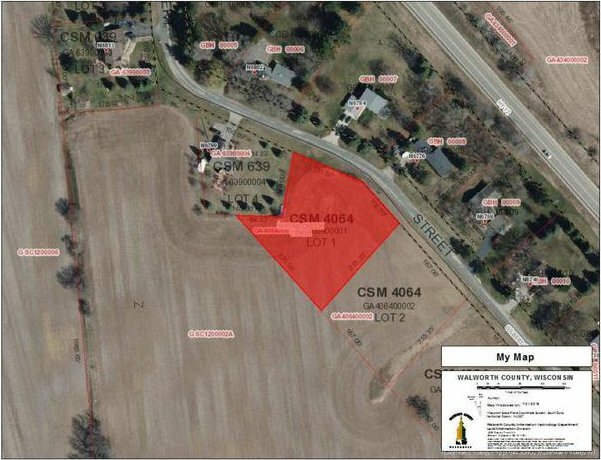 Build your dream home on this rural signle family lot of approximately one (1) acre. Walworth County R-1 zoning. 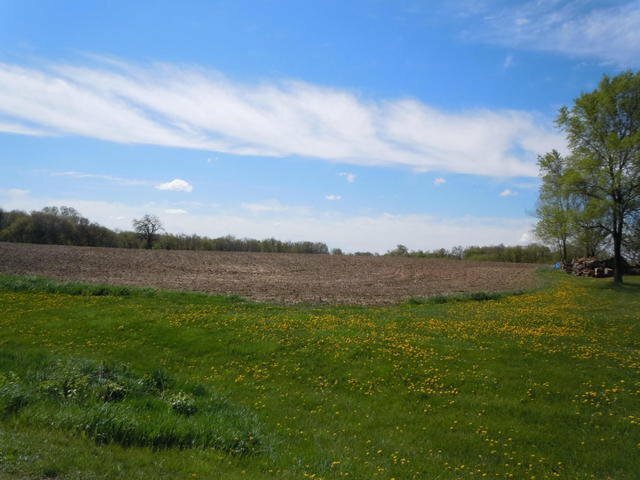 Great access to Hwy 12/67 and Elkhorn, Whitewater,, Lake Geneva and I-43. Bring your new home plans and start construction immediately!! This is one (1) of three available lots. Sale is subject to removal of crops on property, if any. Listing courtesy of Keefe Real Estate Inc.